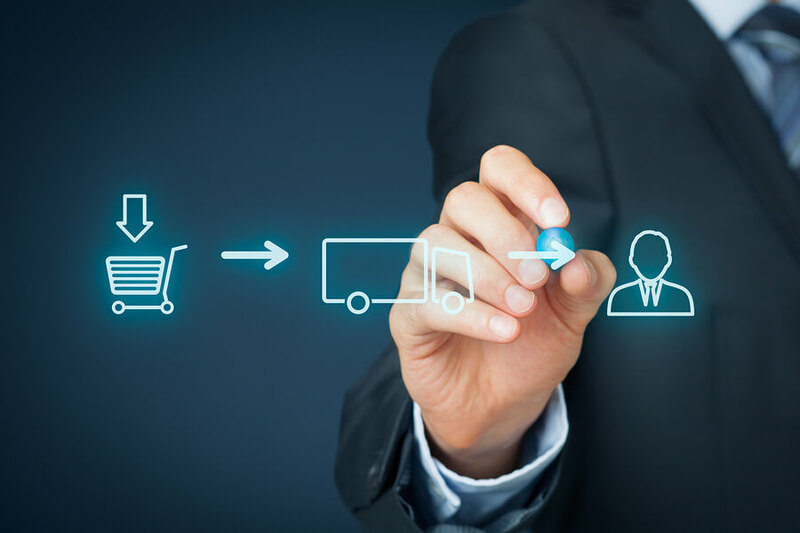 The DS90 iSeries Purchasing module is a fully-featured and flexible application for automating the creation, receipt and tracking of all vendor and supplier purchase orders. Providing seamless communications with EDI services and real-time purchasing suggestion functionality, the Purchasing module empowers you to analyze future supply and demand, easily identify your inventory needs and place purchase orders all in one place. DS90 iSeries Purchasing application users can define desired parameters while generating purchase orders, vendor or vendor/item minimum and maximum settings, by quantity, dollar, cube or weight – helping to meet minimums or simply to order optimally. Vendor inquiry provides robust vendor information, such as purchase history, payment information (including aging), date of last payment, payment terms and much more. Drill down to invoice, check and purchase order detail. Maintain vendor notes and get vendor contact information in a few clicks. The DS90 iSeries Purchasing application is the most flexible and feature-rich in the industry.